I'm so excited that you made Gaufres liégeoises, I hardly ever see these outside of Europe. I like these much better than regular waffles, they have a nice crispness to them. Sorry to hear that things have been so crazy for you recently, hope things let up soon! Stunning! Your picture are really AWESOME! And this recipe: completely for me... I'm printig this, right now! every single time you post, im literally licking my screen...and drooling...and wishing i was yur roommate. yur recipes an dpictures are awesome. I am completely obsessed! I would love to serve this for breakfast on Valentines Day but, I don't think that I can hold out! I agree with "Lick My Spoon"- thank goodness I am not the only one inclined to lick the screen. 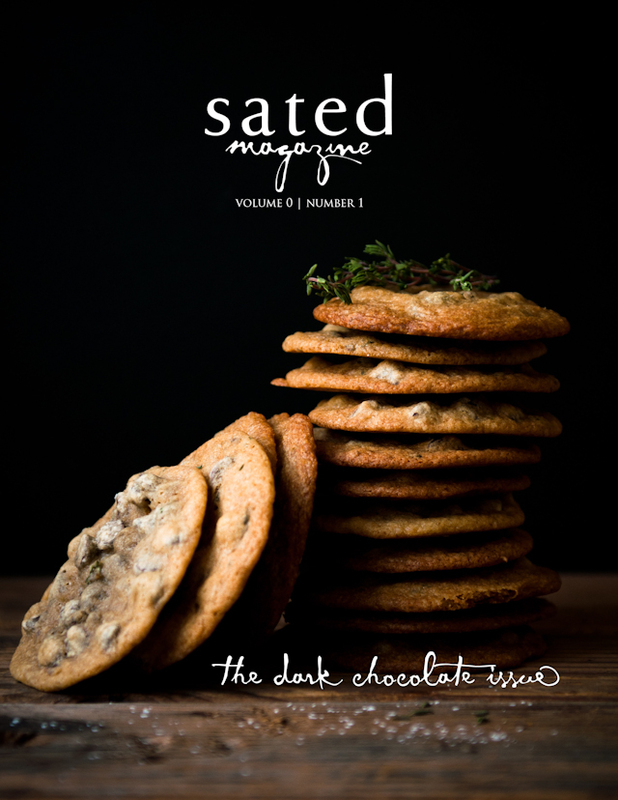 Your photographs are exquisite, and the mere suggestion of the ingredients you combine together makes my mouth water... delicious+delicious=mega delicious! Your flavor combination thing is so awesome. You're the flavor matchmaker! It's currently snowing like mad (like MAD I say) out here in the midwest. What I wouldn't give for a snowday, hot chocolate, and these waffles. Oh, and someone to serve them to me. Preferably a male. Preferably shirtless. Lol! One of my favorite parts of food blogging is that I can eat dessert for breakfast, but only if I am photographing it, otherwise I might have dessert for every meal. Belgian waffles taste SO good! I had never tried them before until recently and loved the chewiness of it! Your photos needless to say they always take my breath away! I have not had waffles in ... wow, can't remember... in fact, I have yet to buy a waffle maker, despite all the gadgets in my kitchen... Woe is me.. Hold that thought or rather that waffle I'll be right over! 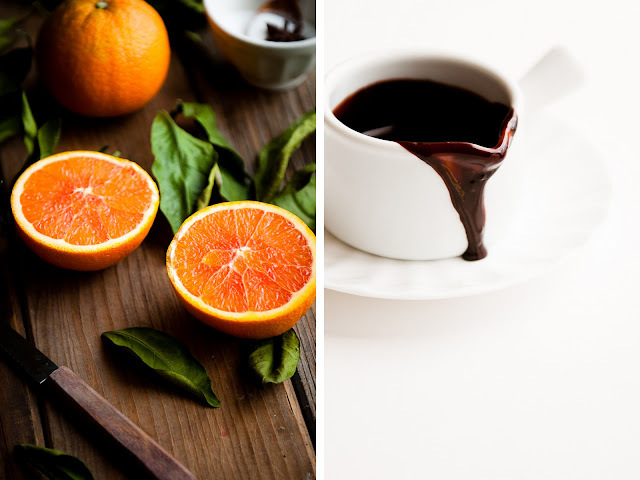 Oh orange cinnamon sounds amazing! And that hot fudge dropping out of the jar is just begging to be licked off 8p. I love your breakfast dessert, Steph =D. Oh my. I don't have a waffle iron where I live now (Reykjavík for 3 months), but this post will make me have to go out searching for one among my friends. 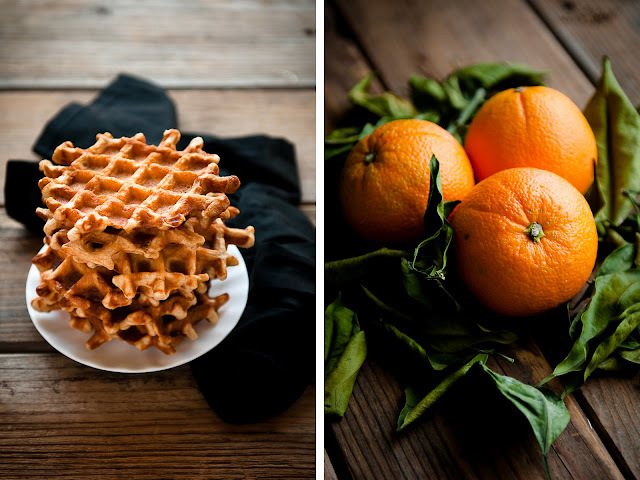 OMG: This looks amaze and Belgian waffles are my favorite. yummy! Hmm, I'll have to try making these gluten free. I bet they'd be fabulous! Thanks for reminding to give yeasted waffles a try. What is pearl sugar, and where do I get some? these waffles look AMAZING! and i love how unperfectly perfect their shape is... what waffle machine do you use? p.s. congrats on the photos! @celina c.: Thanks! I used just a regular rectangular waffle iron, but instead of putting enough batter in to fill the entire mold, I only put one small scoop in the centers. I tried a yeasted waffle recipe and it's still quite soft.. mm maybe I should try this recipe.. love belgian waffles with chocolate !! I LOVE belgium waffles! 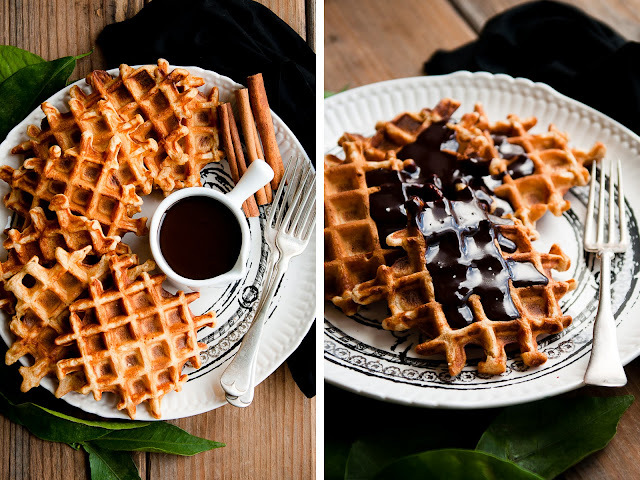 And they seem delicious in the pictures but How do you make the waffles with that volume? I have made this same recipe and seem pancakes. Do you know where I can get a good machine for waffles? wait wait waaaaait.. did you just say pearl sugar??! 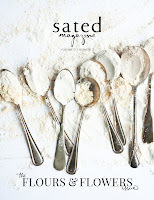 @Brooke: You can find pearl sugar online (I think King Arthur Flour has it). I got mine at a local bakery supply shop.